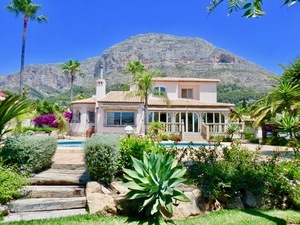 If you would like us to send you a specific selection of Luxury villas for sale in Javea please do not hesitate to contact us, let us know your exact requirements including any particular areas that you may be interested in, for example Javea port, Granadella, Balcon al Mar just to mention a few of the popular areas of Javea, you may also want a sea or mountain view, a flat plot, a large garden, or a private pool and garden area, please include as much information as possible in your wish list. 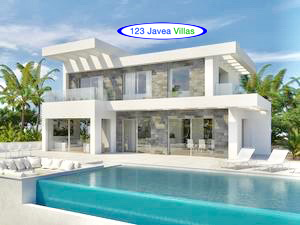 Xabia or Javea located in the Costa Blanca North area of Spain, is undoubtedly the number one choice for bespoke design and luxury villas if you are searching for Javea Luxury villas for sale, please note we also list luxury Apartments for sale in Javea and surrounding areas. 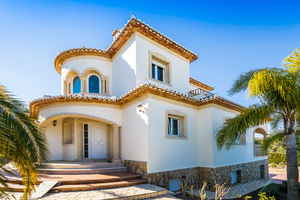 if you cannot find the exact suitable property, why not consider a luxury new build villa, with this option you choose the plot and the exact location where you would like your property to be constructed, then along with our Spanish, English speaking Architect you can design your very own luxury villa with all your very own personal choice of bathrooms, kitchens, tiles, fixtures and fittings. 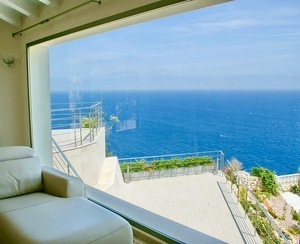 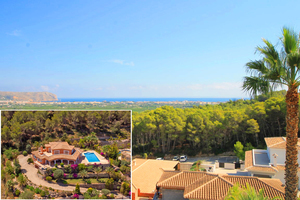 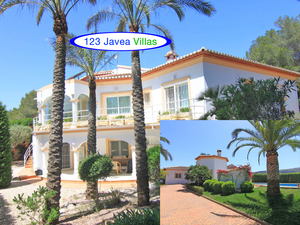 Front Line villa with Sea view in Javea.